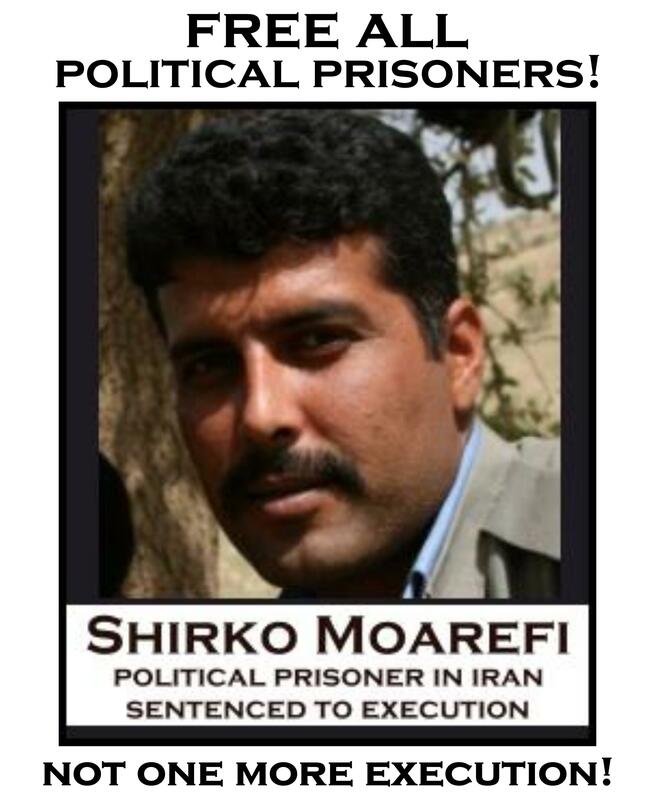 MFI Protest Action – Sunday, April 17, 2011: Demand Immediate, Unconditional Release of Shirko Moarefi & All Political Prisoners in Iran! Please join us for this action in Washington DC on 17 April, 2011 at 1pm at DuPont Circle to demand immediate, unconditional release of Shirko Moarefi & all political prisoners in Iran. After we hold our demonstration at DuPont Circle, we will have a follow-on action at the Iraqi Embassy to protest against abuses and deportations of Iranian refugees by the Iraqi government. You can print the flyer via Scribd, below, or download, save & print the pdf file.